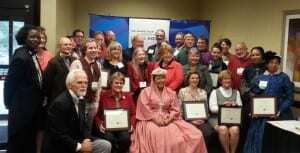 Two weeks ago, local historians from all over Ohio gathered in Worthington for the Ohio Local History Alliance Annual Meeting. The Annual Meeting is always a great opportunity to see what’s going on in the field and hear from folks who have done fantastic work. This year, I heard a distinct recurring theme in many of the sessions. Again and again, I heard about the importance of building strong relationships for our local history organizations. Advocacy When thinking about advocating for your museum or historical society, don’t wait for a need to reach out to your elected officials. Invite them to your programs. Even if they can’t come themselves, they might send a staffer. Have officials cut a ribbon or serve as a dignitary at an event. That way, they will already know what you do and why it’s important when it comes time to ask for help. Education Outreach If you’re trying to get your education programs into schools, you need someone on your side. Get to know teachers and principals early in the year, and learn what they would like to see out of programs. When you already have contacts, you’ll know who to reach out to when you have a project proposal. Community Engagement This one may seem obvious, but it was one of the core takeaways from the packed-to-the-gills cultural competency session on reaching out to new audiences. Remember that relationships are two-way affairs. Invite new communities to your events, but also show up at theirs. Attending an LGBT Pride event or Black Family Reunion shows those folks that your organization cares about them and that genuinely want to collaborate. It seems simple, but building relationships takes a lot of time and effort. Keep working at it. I know our Annual Meeting has reminded me of how crucial relationships really are to building strong organizations. 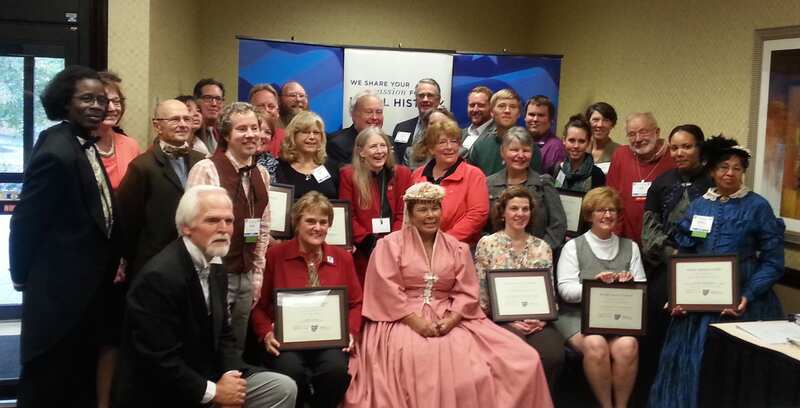 Some of the best relationships I have enjoyed are with fellow OLHA member organizations. From the Ohio Local History Office and all of you who shared expertise, I am grateful. My term as a Regional Representative is coming to a close and I am also retiring from my position as Curator at the Clyde Museum and General McPherson House in early 2016. I hope to still be an advocate of local history and support the missions of many of you; that some of the relationships I have made will be sustained. Thanks to all for all you do!